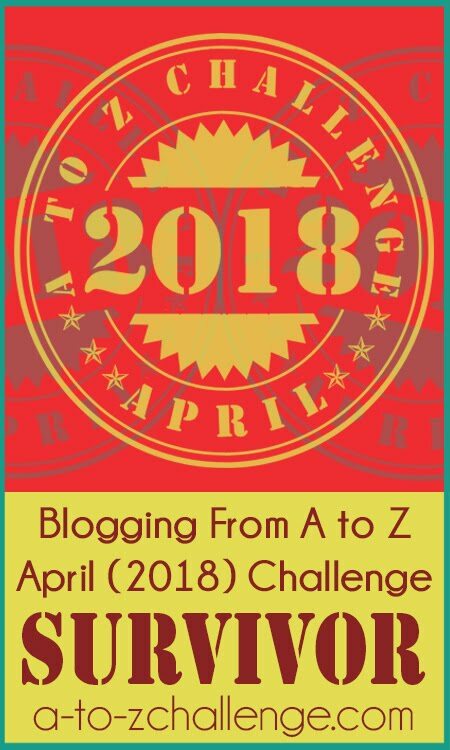 Jackie's Bookbytes: My 2018 AtoZ Challenge Reflection -"I Survived"
I blogged the AtoZ Challenge every day in April and all's I got was this computer-generated T-shirt. 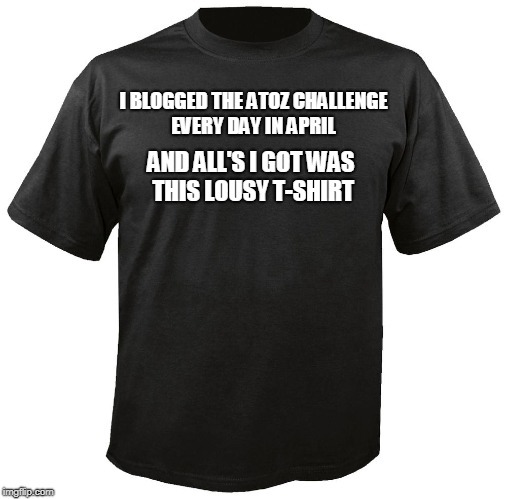 Literally, I still haven't received my AtoZ blogging T-shirt. Overall my experience was depressing and regrettably will not be doing this again. I think the only reason I finished was that all my posts were completed ahead of time and I was committed. That's all. I scheduled them all in March to go up every day for April at the stroke of midnight. I felt that leaving my link daily didn't make a difference and it was cumbersome for me because I do not know how to schedule the link as I had to wait until midnight every night just to get my link in before I went to bed. What an inconvenience! I did tweet my post out on Twitter every day but I felt disassociated if I didn't visit other blogs because nobody was visiting me it seemed. 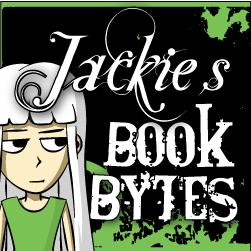 This year there was not a whole lot of blogs that I enjoyed, but the outstanding ones were unforgettable. Like the girl who baked cakes, or the graphic art skills of others and the iPad sketches. 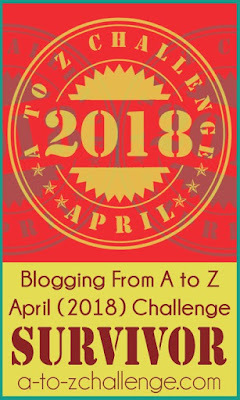 Arts and crafts were probably my favourite AtoZ blogs especially the ones about food, baking or sharing a favourite recipe. I didn't receive as many comments as I would have liked and that was such a bummer. I think I would have been discouraged had I not written my posts in advance IDK. I know my theme wasn't everyone's cup of tea, but I hope you all enjoyed the experience and the challenge more than I.
Oh no Jackie, sorry to hear that this challenge didn't work out all the wonderful for you. Did you finally get your t-shirt? It sounds like such a fun challenge. I'm sorry it was disappointing to you. Maybe you should create your own challenge next year! So sorry that this wasn't more enjoyable for you. I haven't done this challenge but I have seen it on other blogs. It sounds like it would take a big commitment and I know I probably wouldn't enjoy it either.